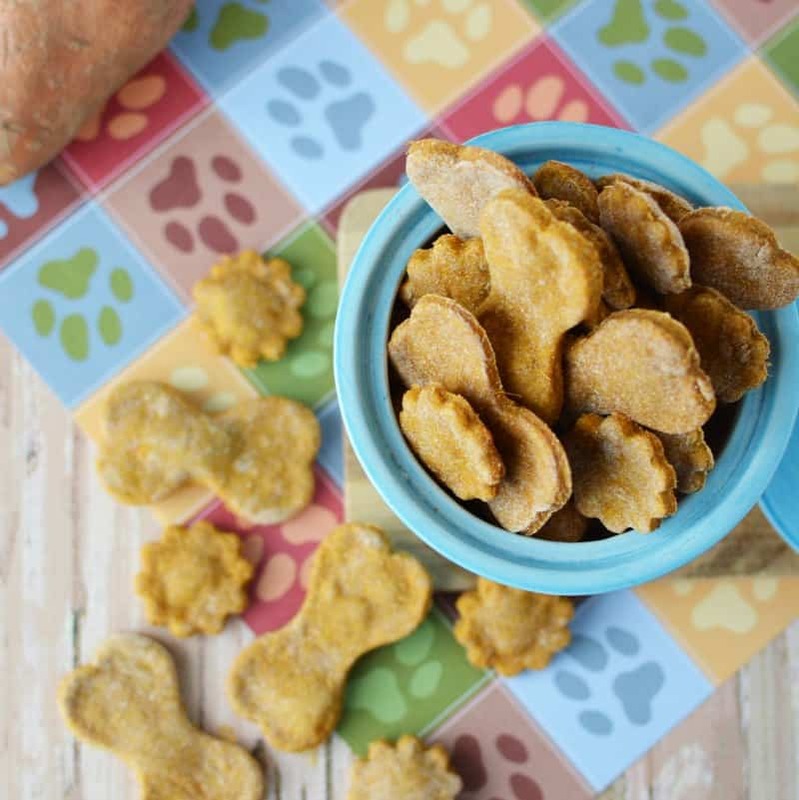 Your dog will love these easy sweet potato dog treats made with just 4 ingredients! 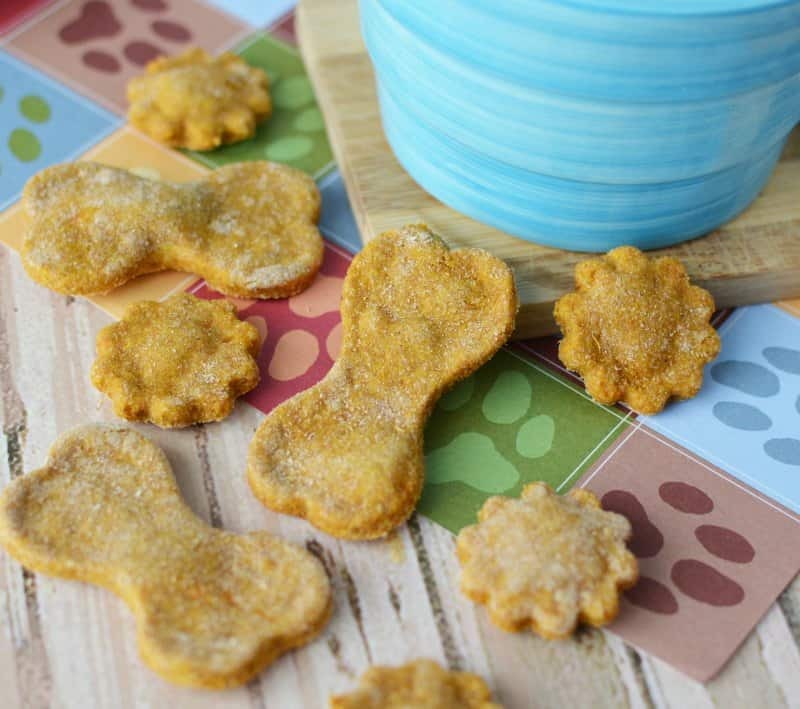 Homemade sweet potato dog treats are a great way to know what's in your dog's treat. Cute, right? And TROUBLE! Oh the stuff she got in to as she trained us to be good dog parents. We were so clueless! As picky as I am about what my family eats, I'm just as picky for what Ginger eats. Ginger has a sensitive tummy so we can't change her food or treats without some adjustments. 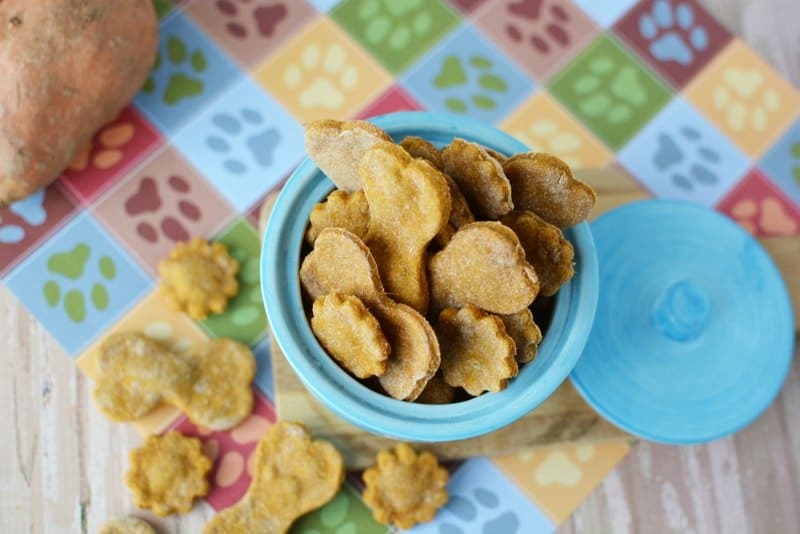 These homemade sweet potato dog treats are just a sure way to know that she is getting healthy dog treats. 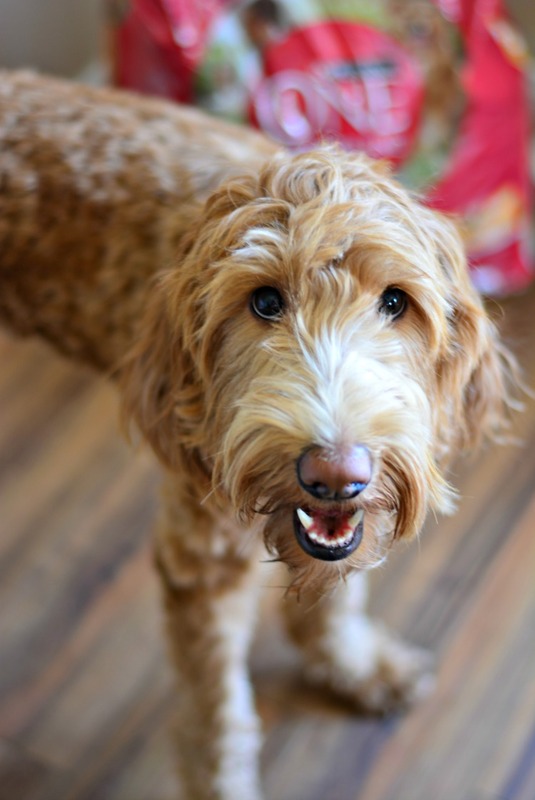 I thought that making my own dog treats would be hard and fussy, but it's super easy! Just 4 ingredients, mix, roll, cut and bake. It's easy that even my kids could do it. 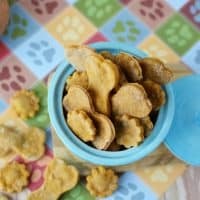 These dog treats are also super cheap to make especially in the fall when apples and sweet potatoes are plentiful. Grab a few extra at the store or get some organic ones at the farmer's market and whip up a batch today. 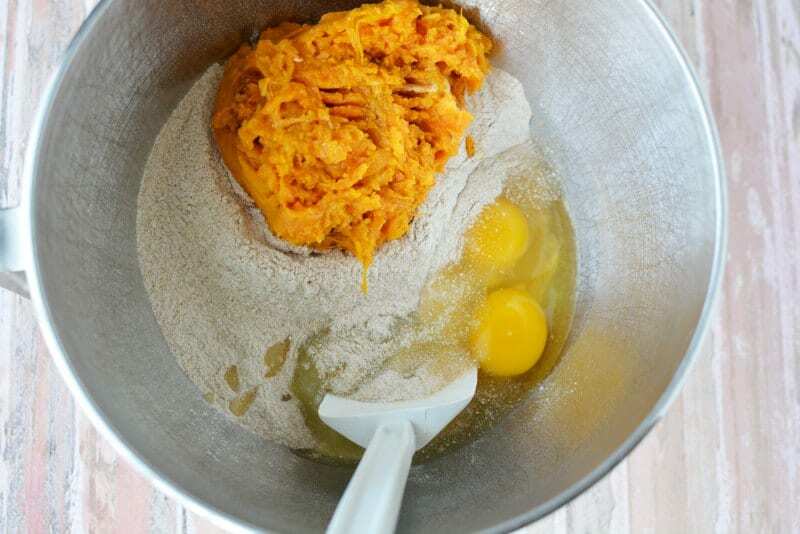 Mix sweet potato, applesauce, flour and eggs together in a bowl. You can use store bought apple sauce or use this Vanilla Chai Applesauce recipe and substitute plain water for the tea. Dough will be stiff, continue to mix until combined well and no more flour remains. 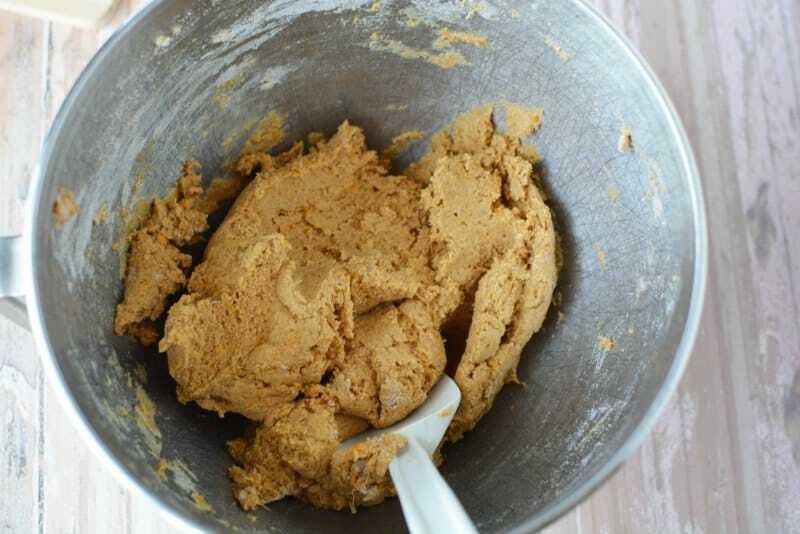 Turn dough onto a floured surface and roll to 1/4″ thickness. 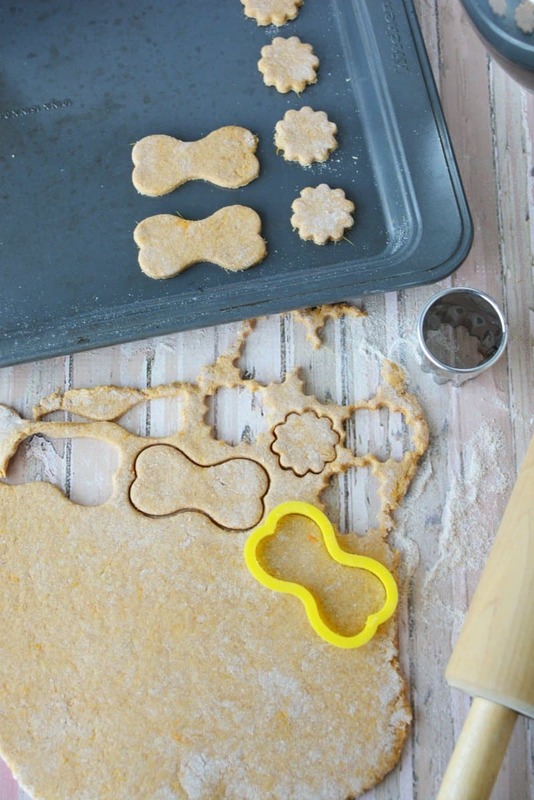 Use a dog bone cookie cutter or knife to cut dough. 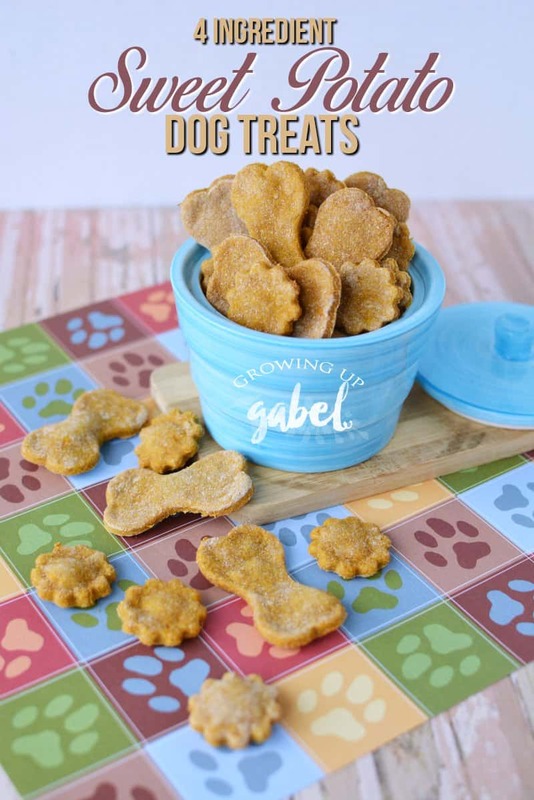 The dog bones are cute, but you can use any cookie cutter you already have as well. 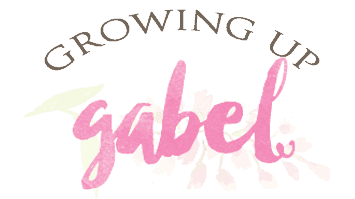 Place onto a baking sheet about 1/2″ apart. They don't spread much so you can put them pretty close together when baking. Bake for 20-30 minutes or until crisp. Let cool completely before giving to your pup! Store in an air tight container. Mix all ingredients together in a bowl. Dough will be stiff, continue to mix until combined well and no more flour remains. Turn dough onto a floured surface and roll to 1/4" thickness. 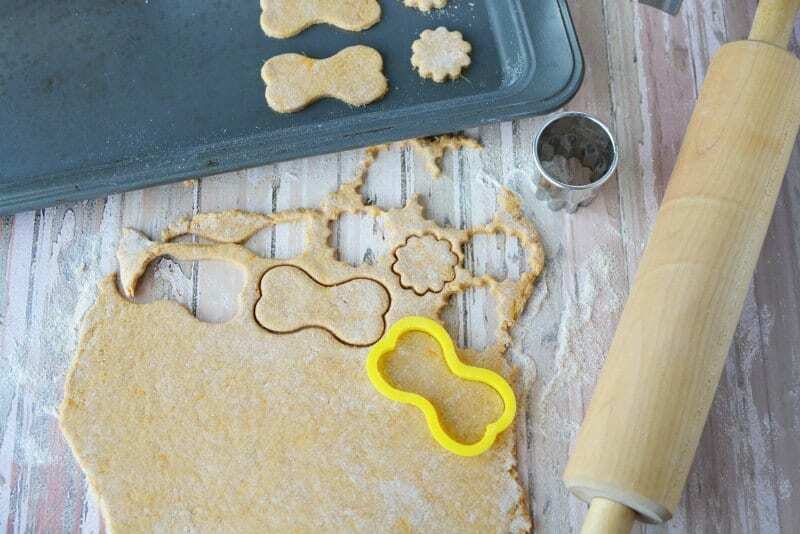 Use a dog bone cookie cutter or knife to cut dough. Place onto a baking sheet about 1/2" apart. Bake for 20-30 minutes or until crisp. Let cool completely. 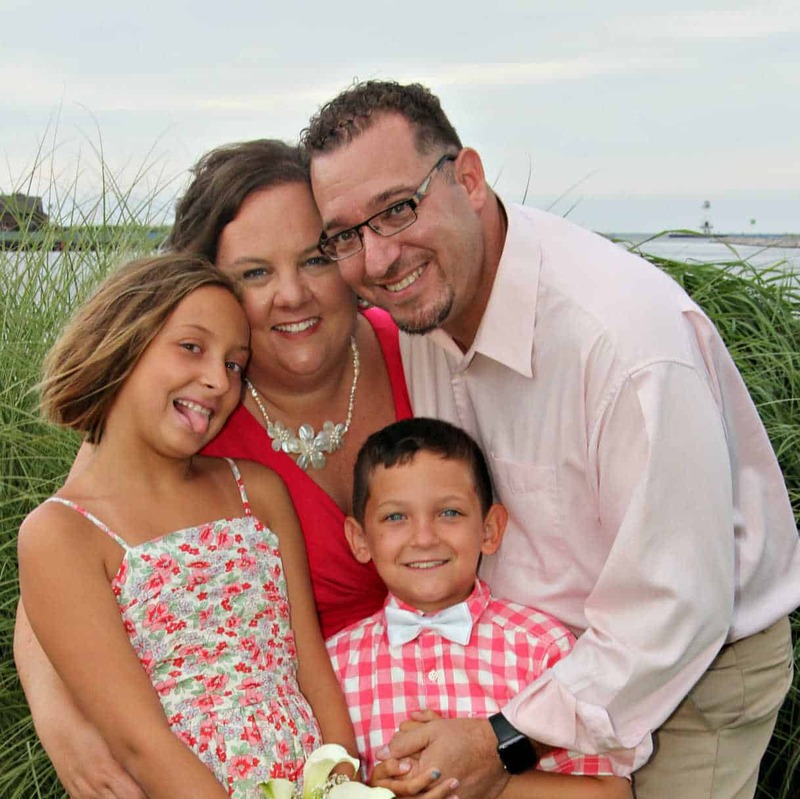 7 Reasons to Go to Chuck E. Cheese’s Tonight!